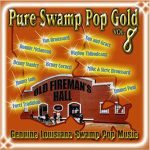 “Rounder has been working the Zydeco genre pretty heavily for quite a while, but the last few years have been something of a highlight for the label, with multiple compilations of the finest pieces coming out. 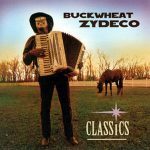 As such, a few greatest-hits compilations from the biggest stars on the label were certainly in order, including this album of Buckwheat Zydeco hits comprised from earlier Rounder albums. Here, the tempo is almost always hot, and the band is always groovin’. 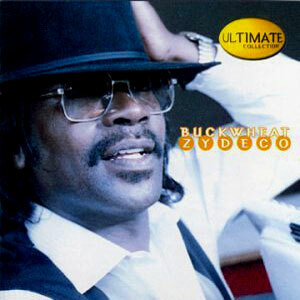 At the forefront of the sound is Buckwheat himself, powering the songs with his charisma and joyousness. 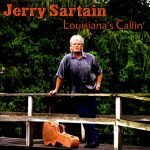 As with many greatest-hits compilations, the album makes an excellent starting point for new listeners and curious newcomers. 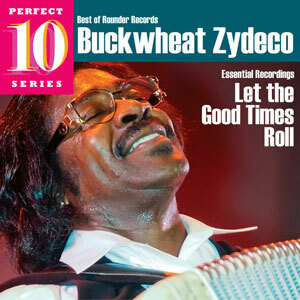 If you like your Zydeco on the spicy side, with a dash of R&B, Classics is for you!” ~Adam Greenberg, All Music Guide. 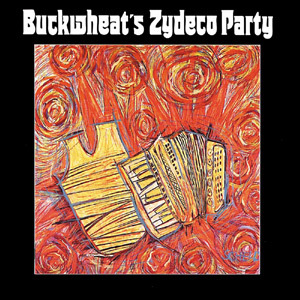 Released in 2003, 10 tracks.